If your equipment is no longer working or near the end of its useful life, a direct replacement is always an option. But, it might not the best or only one. Because of our engineering expertise and ability to understand your entire system, we always make it a point to try and offer you options—options that would maximize your investment and be better for the long-term efficiency and performance of the building. When a replacement is needed, relying on the unparalleled engineering expertise of United Mechanical will give you a customized solution designed to meet the unique needs of your building. We have access to all major brands of equipment—York, Trane, Lennox, Carrier, Lockinvar, and Fulton—and can handle any size installation. There are several arguments to be made for replacing equipment proactively instead of waiting until it fails. Often times, failure happens on the most extreme temperature days and the biggest consideration is the impact on your facility and its occupants. Getting a replacement as quickly as possible then becomes a priority, but that may mean having to accept less than an optimal replacement unit for your purposes because it is the first one available. If you replace proactively, you can replace on your own schedule. 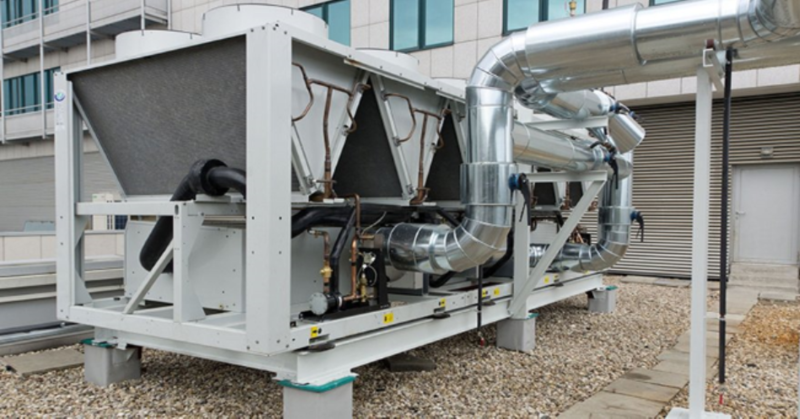 We have a compulsive need to ensure that HVAC systems are working correctly. From an engineering perspective, we gain a thorough understanding of your system and how it should be working—applying sound engineering principles to all design and diagnostic efforts. With at least eight (8) engineers on staff, every UMC technician and project manager is supported by this in-house team. Starting at the top, United Mechanical has an unwavering commitment to the safety of our personnel, our customers, and all those we come into contact with throughout the day. It is at the heart of our culture and something we are just as focused on, as making sure the HVAC system in your facility is performing optimally and projects are delivered on time. Think Safe. Work Safe. Go Home Safe. Doing the right thing by the customer, fostering long-term relationships, and putting the best interest of the facility first, is the foundation on which UMC was founded. We will never recommend goods or services that are not warranted by the design or working condition of the system in your facility.